Friday, April 26 Owner operated. Results Guaranteed! Serving West McLean since 2002. Commercial and Residential. 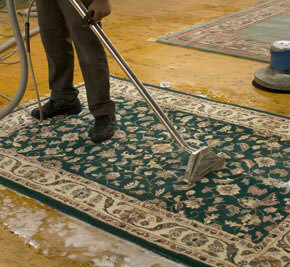 A+ Carpet Cleaning & Flooring has provided West McLean rug cleaning services since 2002. 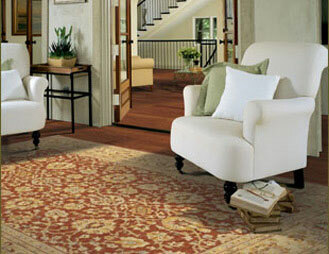 Area rugs add that extra touch to any room, hallway, or foyer and sometimes are a centerpiece. A clean rug is necessary to create a positive impression. Therefore, the proper care and maintenance of a rug is important. Extreme care must be taken when you decide to clean most area rugs. Our technicians are properly trained to determine the type of area rug you have and the appropriate cleaning method for your rug. Area rugs that are made of natural fibers, commonly known as Oriental rugs, are most effectively cleaned with a low ph cleaning solution. These solutions effectively clean natural fiber rugs, such as wool and silk. 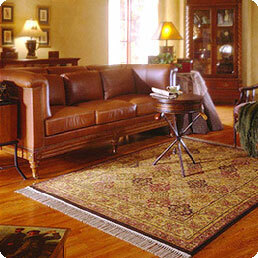 Our rug cleaning service includes pick up and delivery at no additional cost for these type of rugs. Other area rugs that are not made of natural fibers, such as olefin, can be cleaned on-site at your house. Call us now to inquire about our rug cleaning service and how we can help bring back that dirty area rug back to life! West McLean - Rug Cleaning at its best is available now.